oh the sun has been shining in colorado the past couple of days! this tired, glum mama sure needed it. 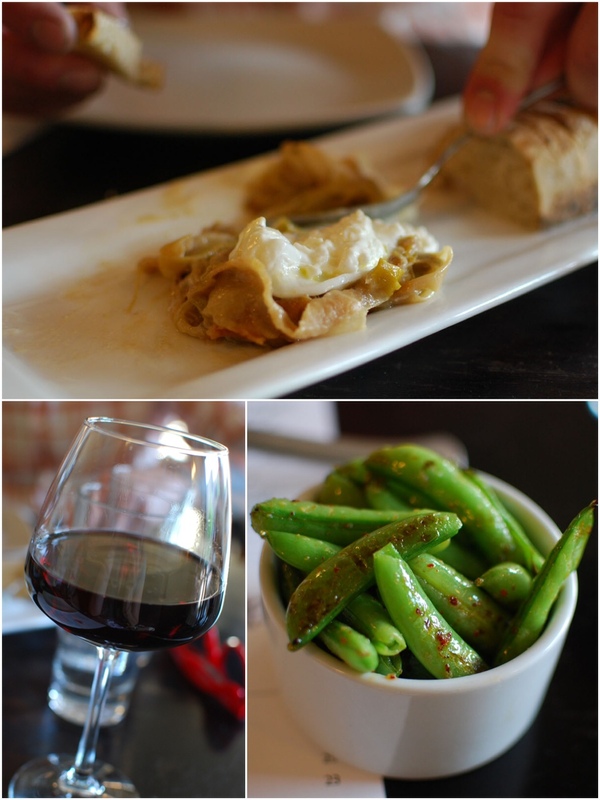 so what a better way to ring in the warm weather (and valentine’s day!) with a new garden bed? 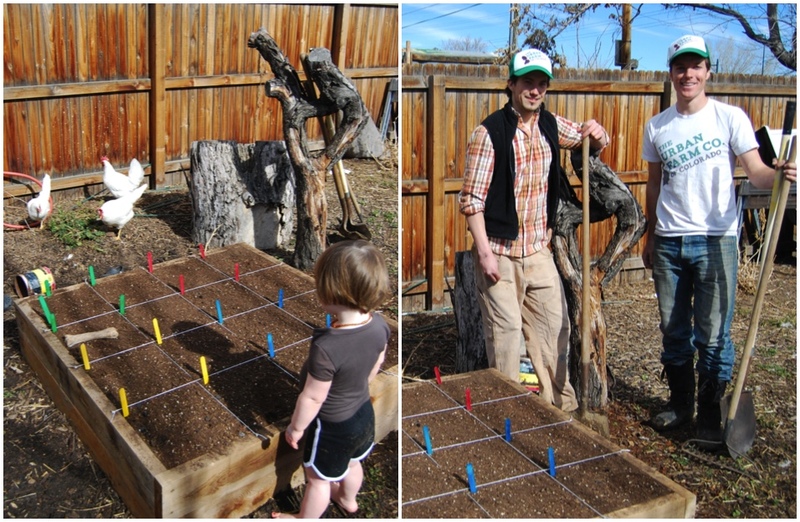 bryant of the urban farm co of colorado had contacted me to see if i was interested in trying our family’s hands at growing some organic veggies out of his beds and, duh, i jumped at the chance. there’s always room for more garden, amiright? the schtick is this: bryant and another worker show up with a pre-made 4′ x 4′ garden bed (ours was cedar. i believe he offers other options depending on what you’re looking for). after finding the best place for the bed in the most optimal sun and shade they level the ground and put down the box. 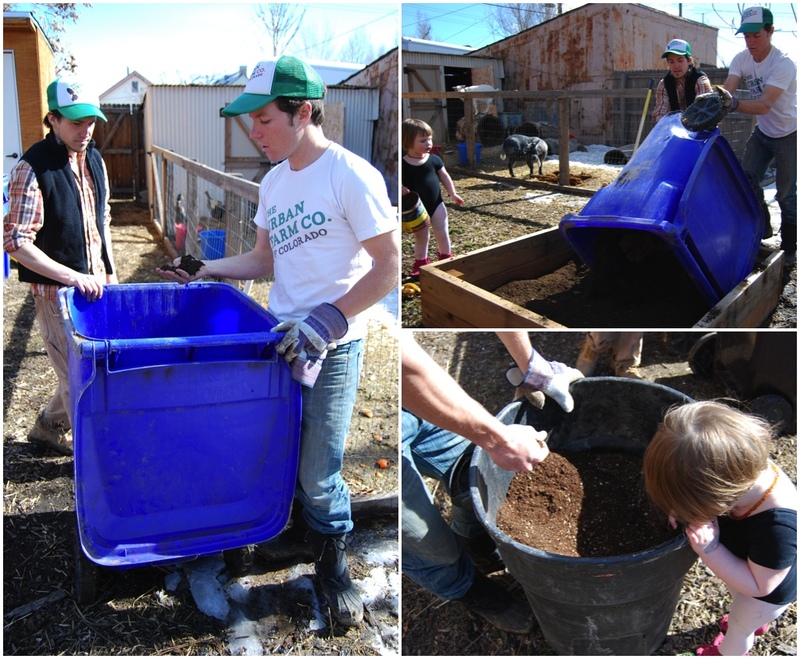 then they bring out mixture of different garbage bins filled with different sorts of soil (bottom, fill, top soil) and fill your bed up. 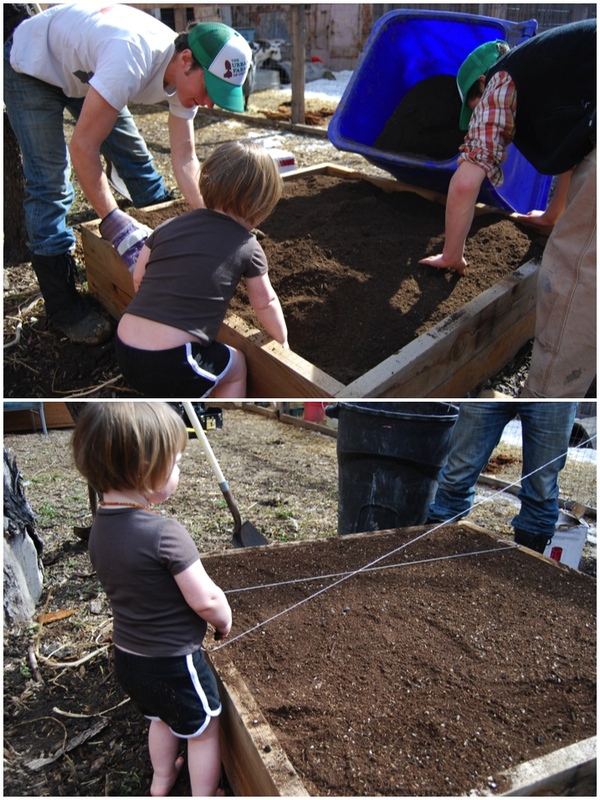 then they attach the strings for the square foot gardening method. voila! it was completely painless to have these gentlemen doing work in my backyard as they were completely professional, knowledgable, and efficient, but they were also a absolute delight to speak to. 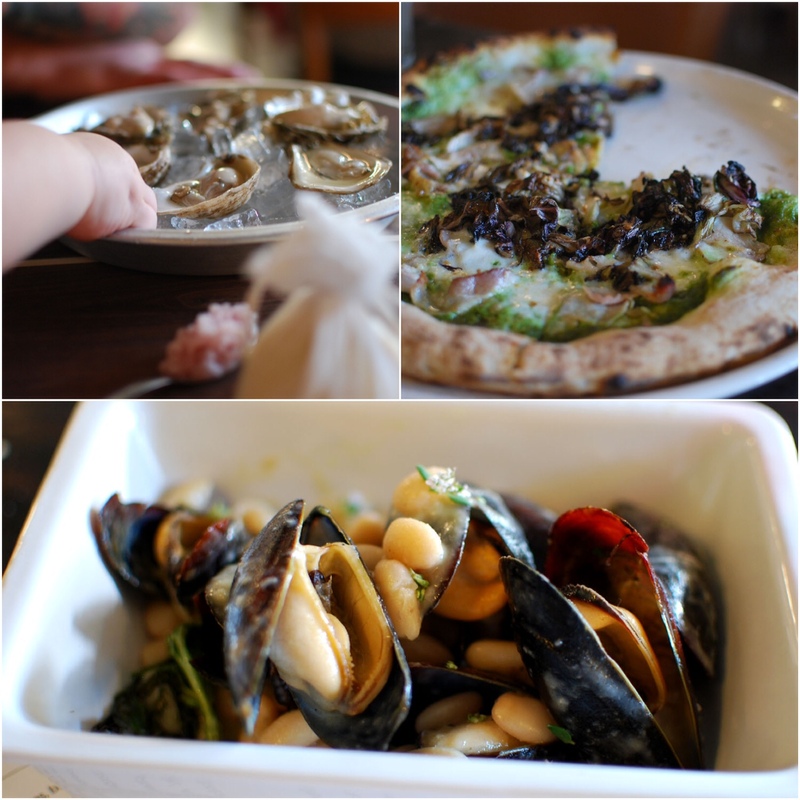 they also let ramona “help” out and get her hands dirty with them. 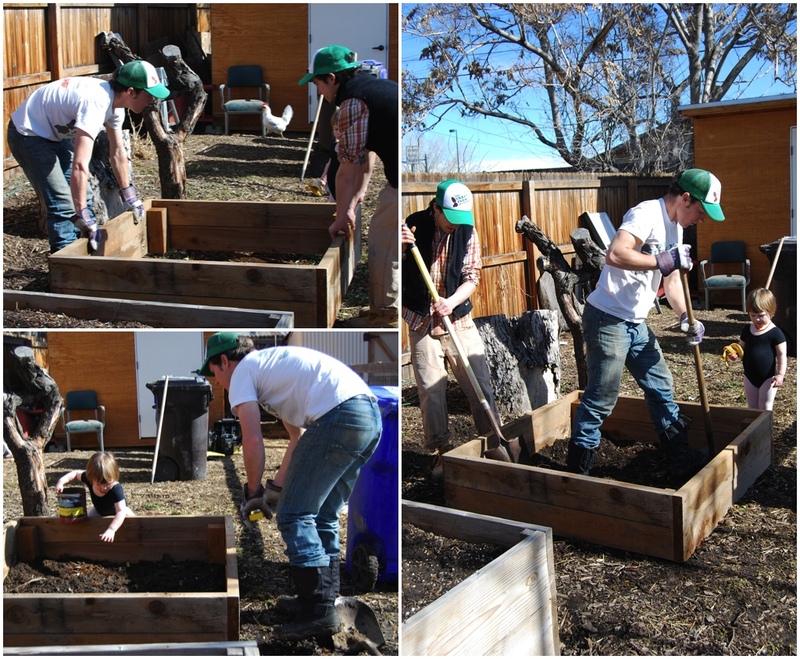 while bryant and dylan were putting everything together, they were able to answer some of my questions about the importance of soil when doing a vegetable garden. jp and i have always used the potter mix from large landscaping stores and then amended that with (what we thought) was good stuff from home depot. no siree. turns out, jp and i had been doing it all wrong! no wonder we were always so frustrated with the way our produce turned out. here’s what bryant told me: soil is the most important thing in growing food. 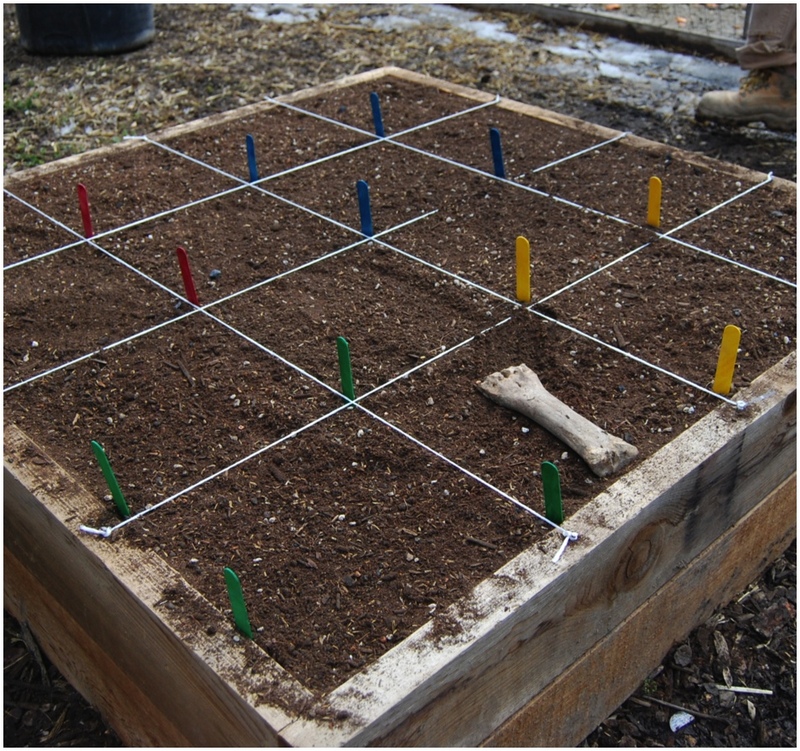 your garden’s yield, pest and disease pressure, and nutrient-density is all determined by the quality of the soil. existing colorado soil is really tough to work with – it’s very clay-ey and takes years and years of amendment to get it just right. the idea behind the Urban Farm Company raised beds is that they’re filled with a premium organic soil mix that’s “just right” on day one. it’s high in organic matter, has the right macro and micro nutrients, and is teeming with beneficial microbes that are the key to healthy organic soil. it contains over 15 ingredients such as worm castings, compost, biochar, pulverized rock dust, and organic fertilizers — all of which are intended to create a healthy soil ecosystem for plant growth. phew! well, now that i know all that i’ll certainly be treating the rest of our gardens differently this season. bryant and dylan will come back in late march or so to set us up with planting the seeds. we’ll get more instructions from them about water and care and weeding and then? it’s up to us! the business model bryant has going is genius and, more importantly, extremely necessary. jp and i have been doing garden beds for three seasons now but we really could have used some expert advice on how to make it the best it can be: both for the nutrients within the food we’re growing and for our health. people really should (yes, i said should) be growing their own food and i love seeing passionate companies like the urban farm co making sure it’s happening and accessible. if you’ve been considering a veggie garden in your yard but don’t want to pull the trigger on the heavy lifting, construction, finding the perfect spot, etc, shoot bryant an email. 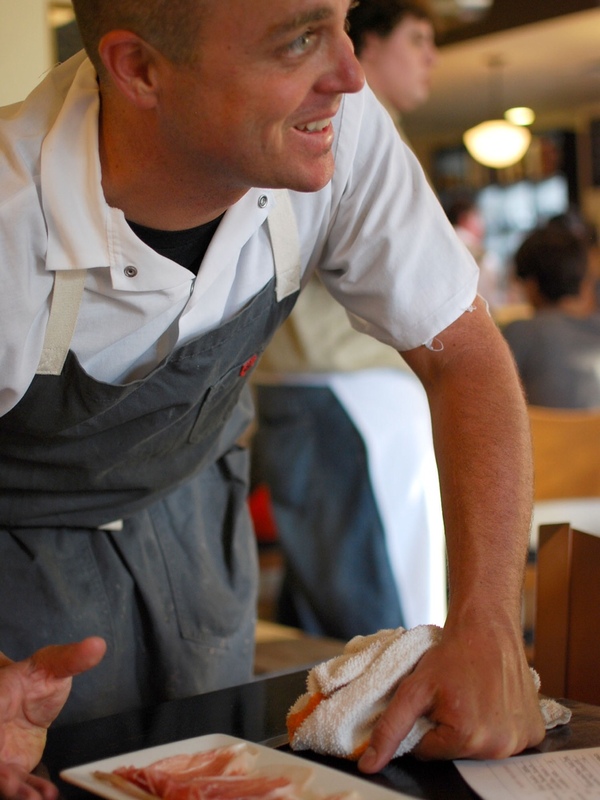 he’ll help you figure out all the details and do all the dirty work for you! i’ll be writing about what we grow and cook and eat from this garden so stay tuned! also, there will be a chance later this season to win a late-summer or early fall bed of your own through the urban farm co. best of luck! we are a pickle family. there is always a jar of some in our fridge. not the sort you can get on an unrefrigerated grocery shelf. no. never. the good kind. the kind that has funk and spices and crunch to it and is usually found in the deli section. so imagine my delight when i discovered the real dill pickles, made in denver. they’ve got funk, they’ve got punch, they’ve got tang, they’ve got spice, they’ve got crunch. 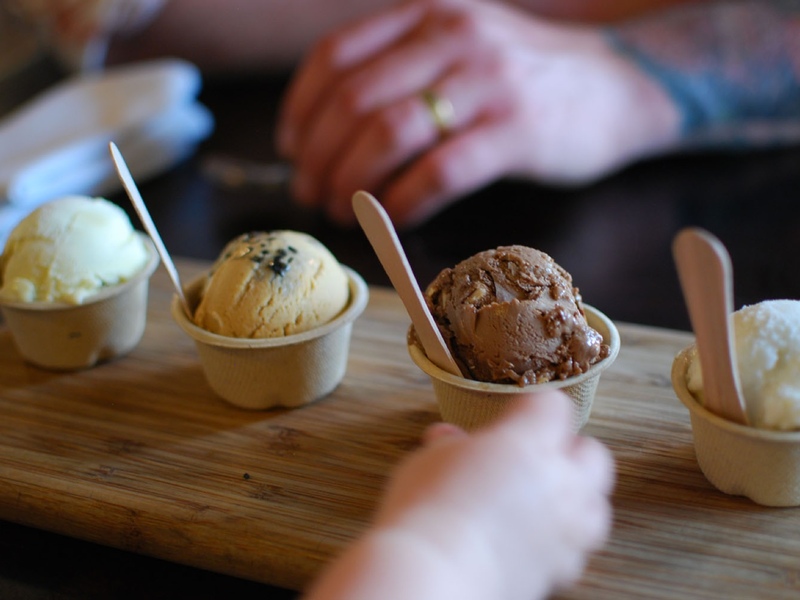 i first tried them at the populist pop-up holiday market and ramona and i kept sneaking back to their table to steal samples. i have sworn to justin, one of the owners, that i will never buy another sort of pickle again. this is a promise i am confident i can keep. justin is offering colorado readers of A Denver Home Companion the chance to win a jar of pickles as well as a jar of their bloody mary mix (you best believe when this baby is out i will be drinking my fair share of that during weekend brunches). leave a comment below about what you most admire in a pickle or, if you’ve had the real dill, what your favorite flavor is. for more chances to win like them on facebook (please leave a separate comment for this). a winner will be announced next monday, 2/3. don’t win this giveaway? that shouldn’t deter you from picking up a jar of your own. check their website to see what grocer near you stocks them. p.s. 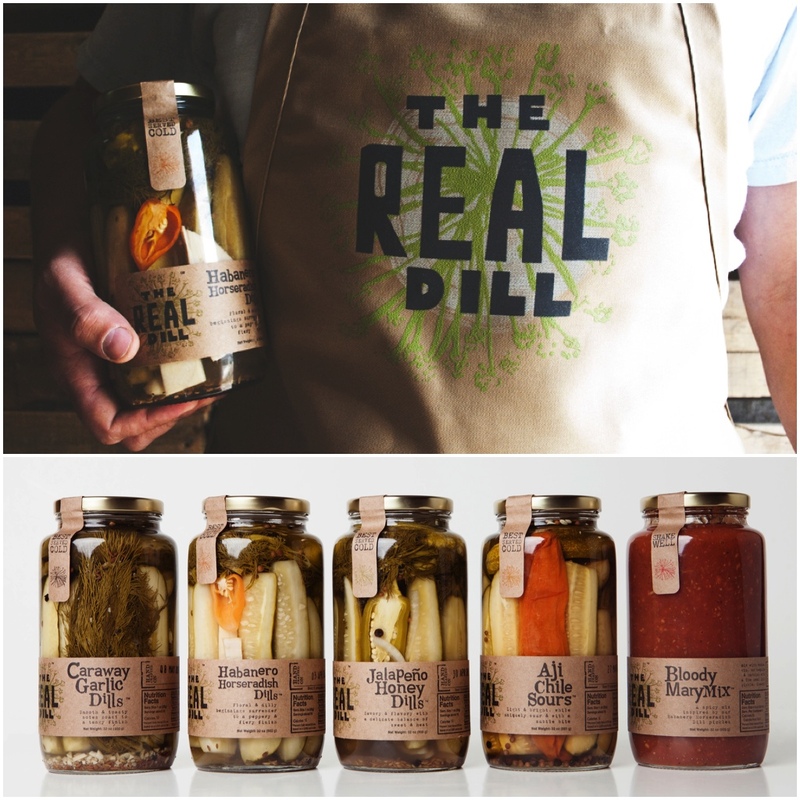 the real dill is one of the sponsors of the upcoming colorado makers pig roast hosted by the populist on sunday, 2/9. 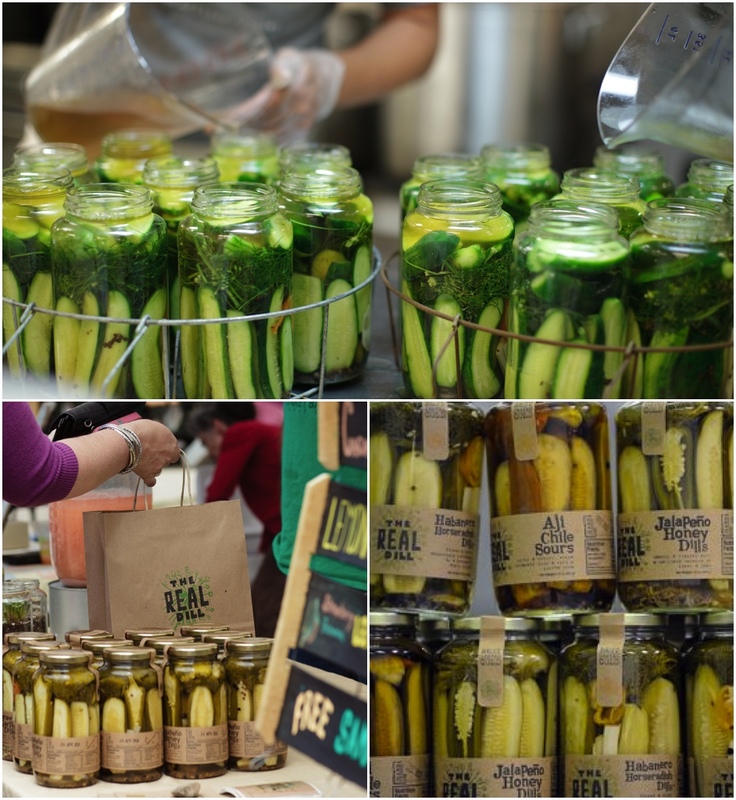 we are so very excited to partner with them and showcase their delicious pickles next to a juicy roasted pig (c/o tender belly). interested in attending? tickets are going fast. get more details and purchase tickets here. 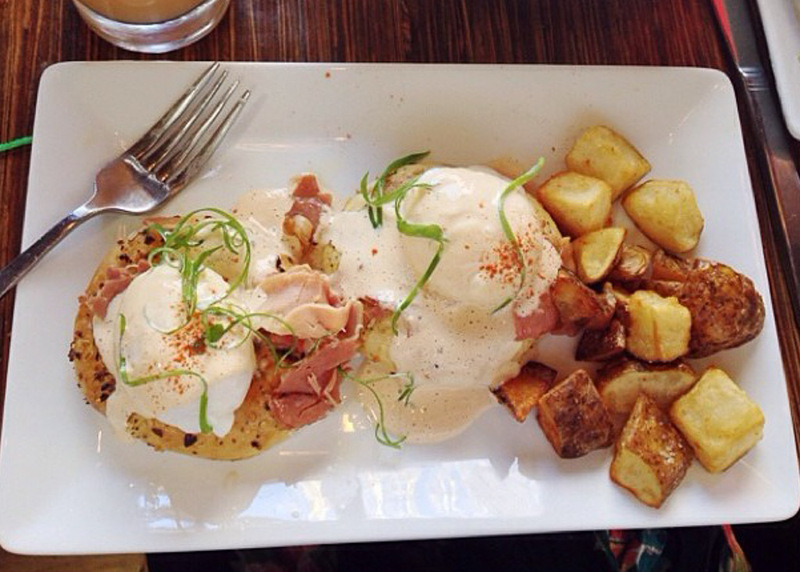 saturdays and sundays, 10 until 2. won’t you join us? to learn more about the populist, visit our website, like us on facebook, or follow us on instagram and twitter. 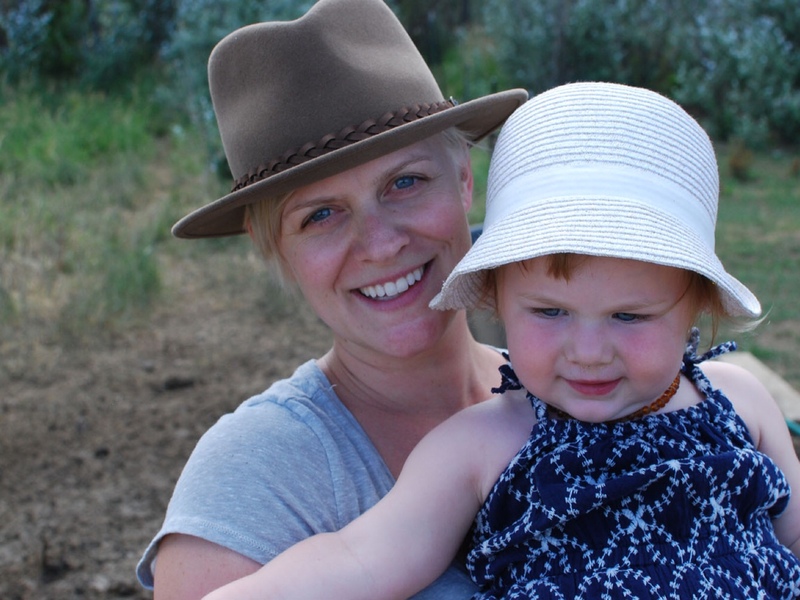 this week, for the small business series, i speak w eva teague who owns and runs plowshares community farm, a small-scale pig farm in niwot outside of boulder. eva and i have chicago connections and i kept running into her at the boulder farmer’s market where she sells her heritage berkshire pork. it is the best. 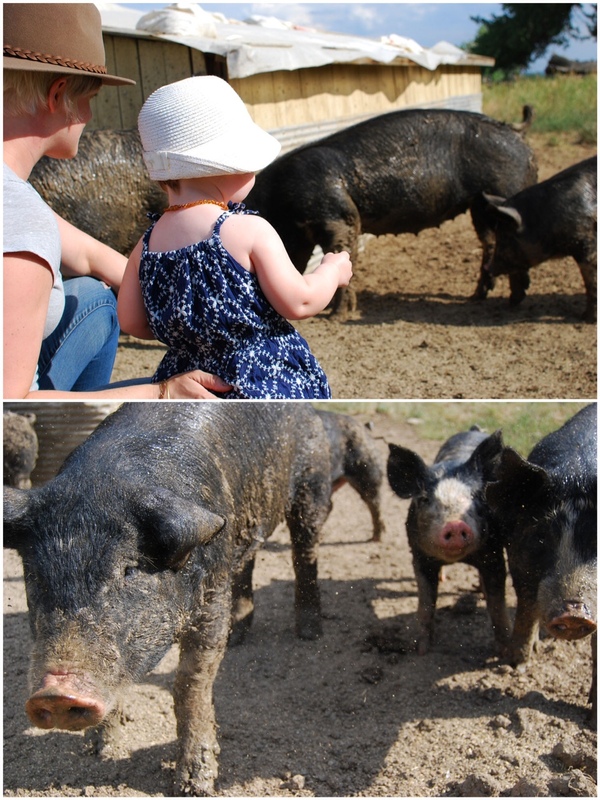 what eva is doing –raising little pigs outdoors on organic, whole food until they’re big, happy ones and then offering this meat to the public– is so important. if you haven’t been living under a rock then you know about the food crisis going on and you know we definitely need farmers like eva. 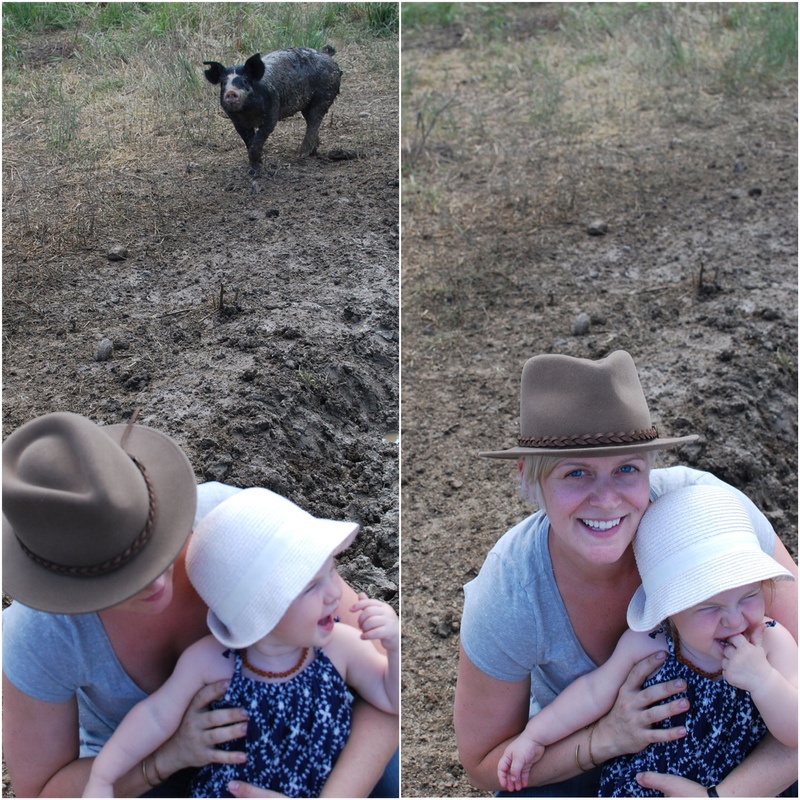 jp and ramona and i took a visit out to the farm this summer to say hello to eva and her pigs. she told us all about the production, how she got into it, what her plan for the future are. Plowshares Community Farm is my farm. Currently we produce pastured Berkshire pork products but we’ll we expanding and diversifying next year to include mixed vegetables and a few other things. It’ll be a huge leap! I think people get confused by the “Community” part of the name, but it basically means that I’ll always be producing for the local community. I don’t want to get so big that I have to sell through Whole Foods and won’t have the chance to meet the people buying my product. 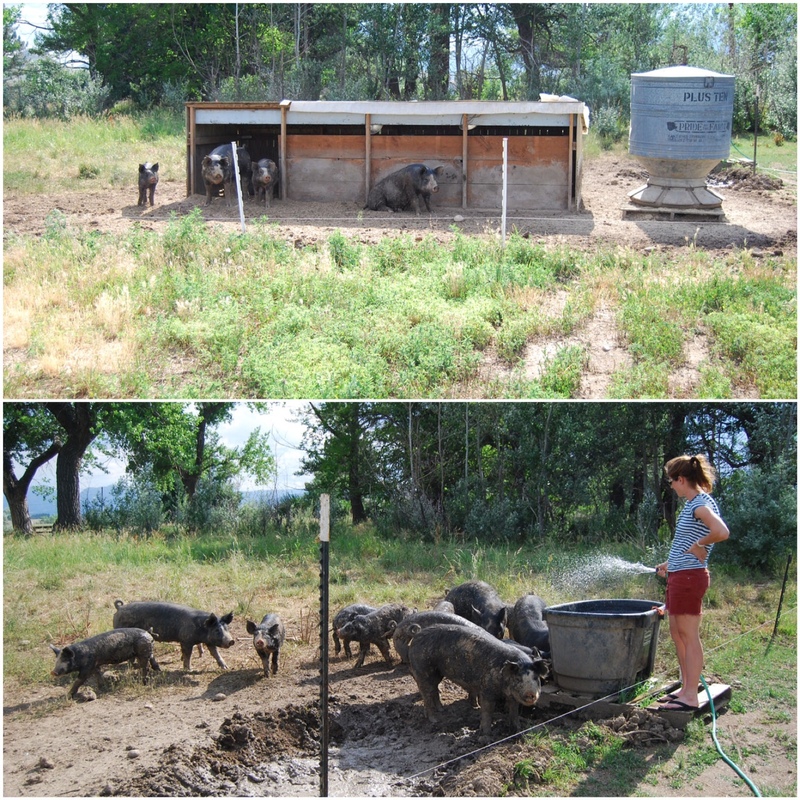 I worked on vegetable farms in Boulder for three years before getting my first pigs. I wanted to start my own project, and the people who I worked for at the time were vegetarians so I chose pork in part because it wouldn’t compete with what they were doing. 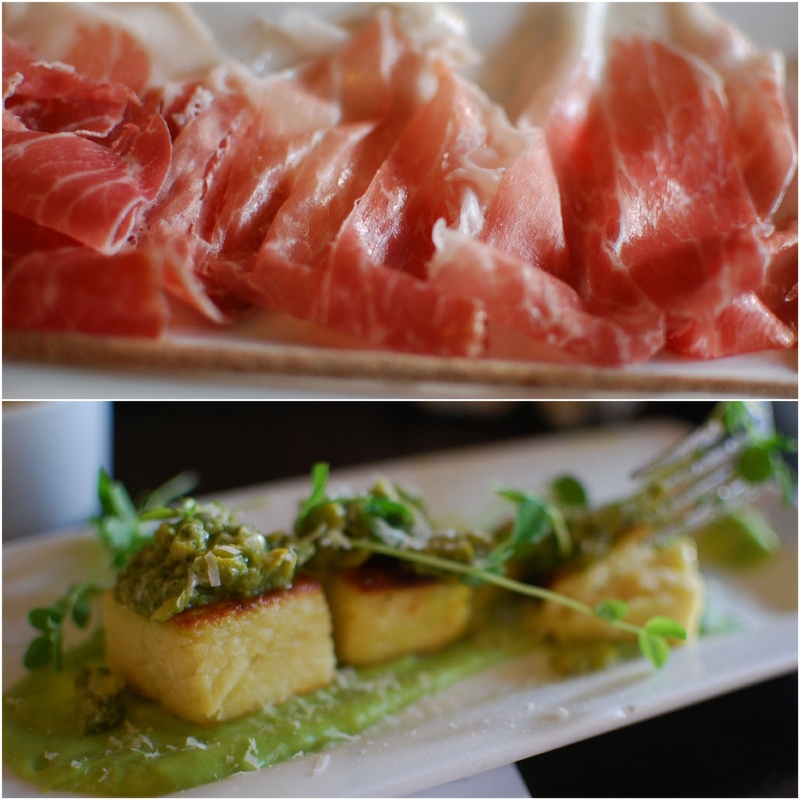 Plus, pigs are fun and funny, and well-raised pork is delicious! When people ask me how I got started I tell them that I bought some baby pigs and figured it out from there. Unlike farming vegetables, you don’t need a lot of equipment like a tractor to start raising pigs or most livestock–although I sure could use a tractor now to manage the 18 acres I’m currently leasing. I think the decision I made early on to raise heritage Berkshires rather than some of the hybrid breeds that are more readily available in this area was really important: I started with a focus on quality that I plan to maintain as I expand the farm. 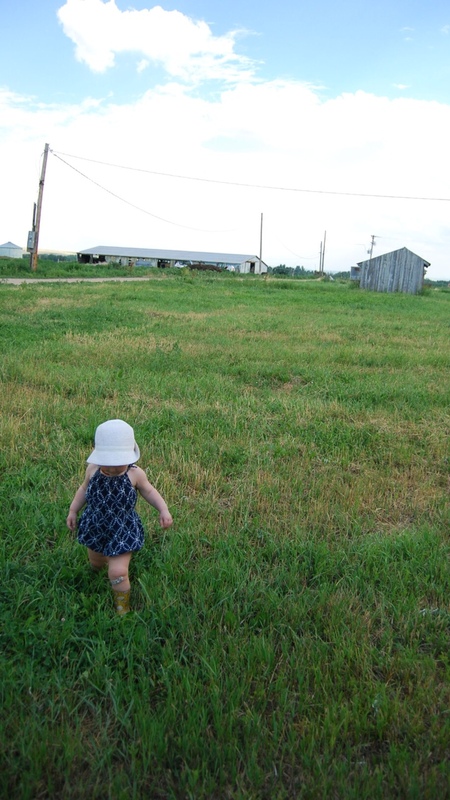 I think anyone who’s started a business for the first time has probably had a similar experience: there’s so much you don’t even know you don’t know, and then you just have to figure things out: from where to get funding to how to do your books to how to manage the pasture your pigs are on. There are always problems to be solved which means there’s always some challenge to keep me busy! On a different note, I’ve been pleasantly surprised by how many of my customers seek out my stand at market or even come out to the farm to buy pork in the winter. Their support means so much to me! The business is mine but I’ve had a ton of help along the way, especially from my friend Mo McKenna. 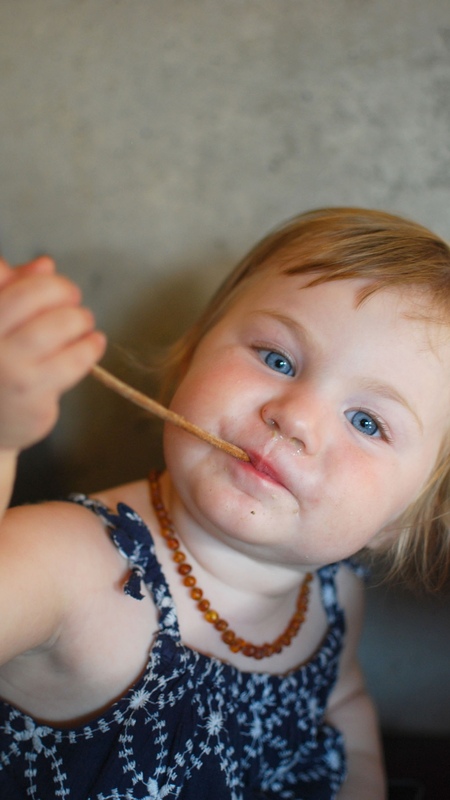 You’ll see her most Saturday mornings working with me at the Boulder Farmers’ Market. I made my own website using a Wix template. I came up with the idea for my logo–the happy pig in a green heart–and painted it on a banner that I hang at market. The digital version of the logo was created by Christopher Smith of “Tiny” (tiny house) documentary fame. 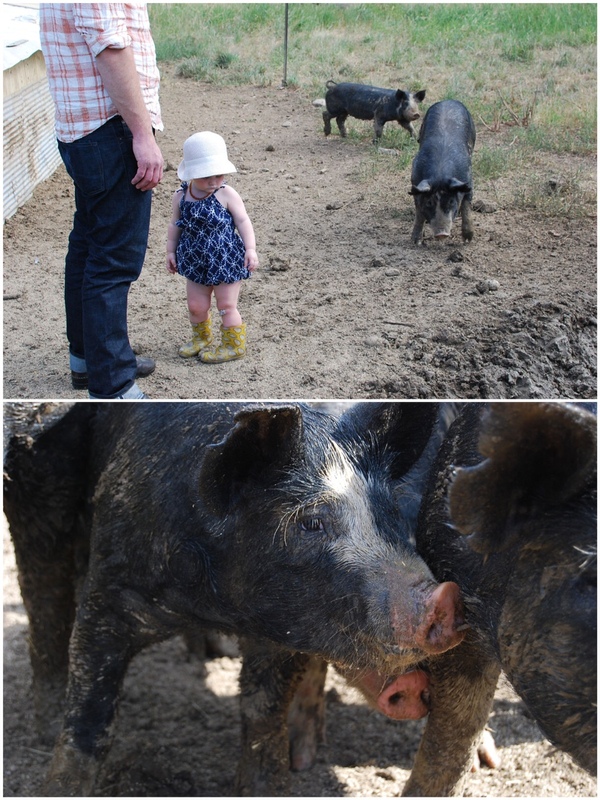 I got my first baby pigs in March 2011 and started selling pork at the Boulder Farmers’ Market in August 2012. The best time to buy my pork is Saturdays at the Boulder Farmers’ Market: I bring the whole range of cuts to each market unless I’m out of something. We don’t have a regular storefront at the farm because I work a job in town and am gone a lot of the time, but if coming to the Boulder Market doesn’t work for you then you can contact me and set up a time to meet out at the farm. I’m especially proud of my best friend Jen Anderson-Tarver, who is an amazing home-birth midwife in the Denver area. I can’t imagine anyone else so gentle, knowledgeable, and caring as she is. Check out her practice at www.newleafmidwifery.com. I work at a restaurant but try to cook at home when I can. I’m a little out of practice right now, but I hope to get back into the swing of it when I leave my job next spring to work on the farm full-time. thanks, eva! readers, next time you need some pork, consider contacting eva to buy it directly from the farm. you’ll be supporting an incredibly local company that’s providing the best tasting pork you’ll ever have. 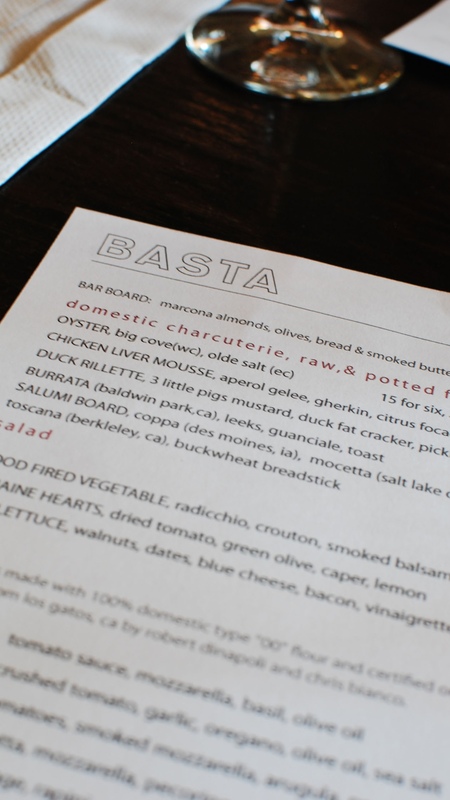 basta is open every day, 5:00 until 10:00. they serve a friday lunch from 11:30 until 2:30. chef whitaker is opening up a place down the street from the populist at 25th and larimer and we cannot wait to have him join the neighborhood.